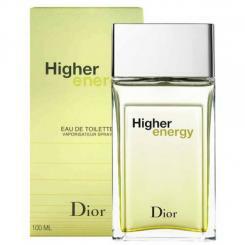 Top Notes: Pineapple, Melon, Juniper Berries, Mint. Heart Notes: Nutmeg, Incense, Pepper. Base Notes: Labdanum, Sandalwood, Musk.